Wanting a Writing Challenge March? Then Try Out the #Blogbattle and Join Our Writing Community. Calling all writers and wordsmiths. 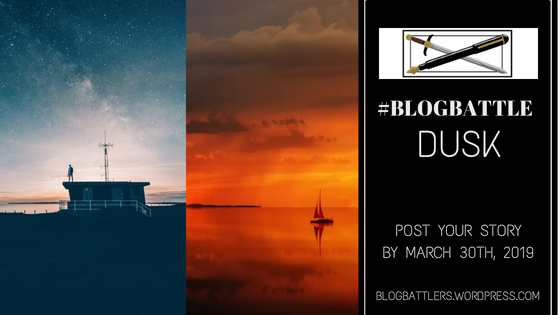 Announcing the #BlogBattle prompt for March for those wanting a quick writing challenge.